In the first quarter of 2013, from January to March, Miami Dade reported that St. Regis condominium in Bal Harbour had a reported estimated sales of over $130 million. This was between only 30 new units. The lack of inventory in the area could be a reason why the new building of St. Regis witnessed such incredible sales and these sales are a reason that the area it is in is considered one of the top ten coastal markets in South Florida. The sales have been between $1.7 million and $13 million. The average price per square foot is $1,550 and the highest was $2,060 per square foot. 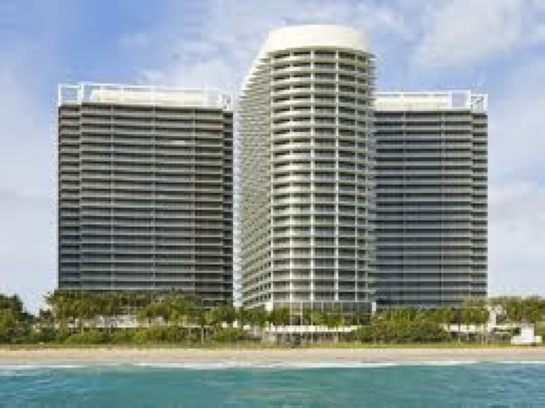 The St. Regis is comprised of two towers in the elite village of Bal Harbour. It is the epitome of resort style living with incredible amenities and interiors designed by acclaimed design firm, Yabu Pushelberg. Amenities include formal and informal dining, heated pools with cabanas, professional health center and spa, lush landscaping throughout, 24 hour valet and concierge, and personal shoppers. Units are all equipped with Smart technology, which allow requests to be made via keypad, private elevator foyers, and eleven foot balconies. Bal Harbour is among the most coveted areas of South Florida and is located on the northern most tip of the barrier island of Miami Beach. It has some of the most exclusive boutiques south of Worth Avenue in Palm Beach and its beaches are among the most coveted in South Florida. For more information, contact us today.